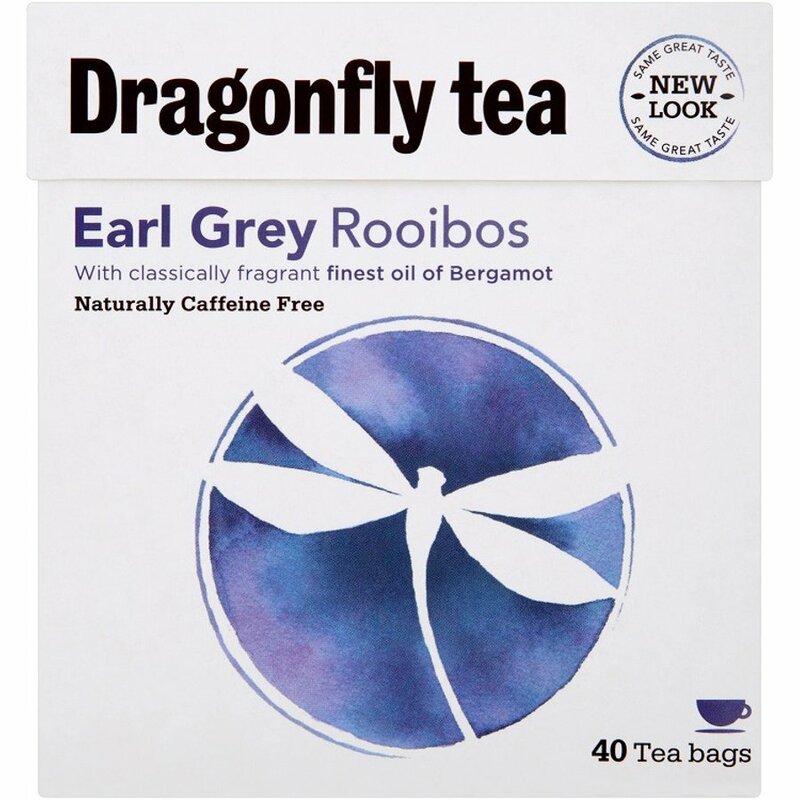 The Dragonfly Rooibos Earl Grey 40 bags product ethics are indicated below. To learn more about these product ethics and to see related products, follow the links below. Delicious - will be ordering more. Fragrant & delicious, yet caffeine free. Such a lovely new discovery - I drink it daily now! 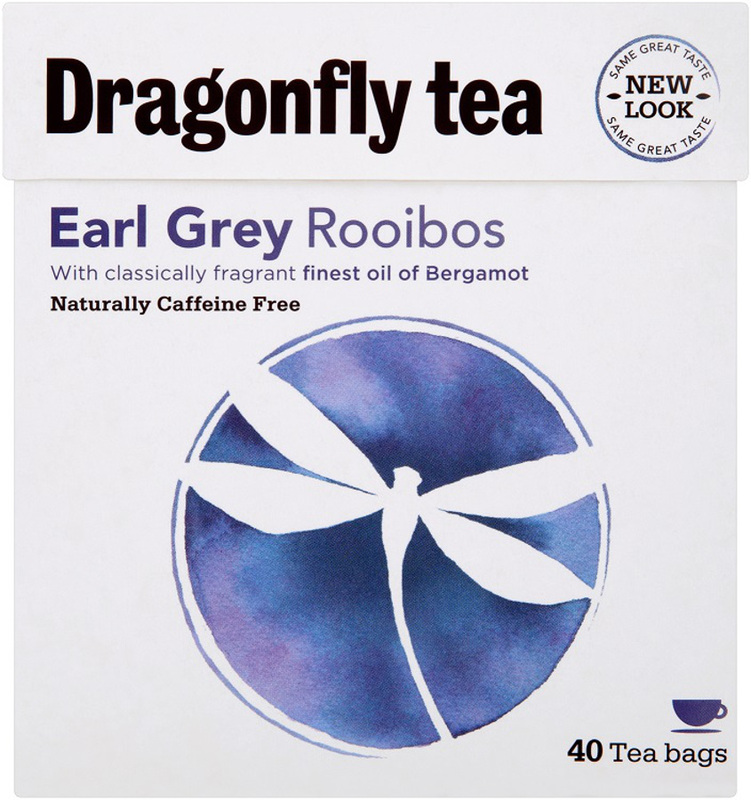 There are currently no questions to display about Dragonfly Rooibos Earl Grey 40 bags.